Ep. 11 Do You Need More Variety Than Your Partner? 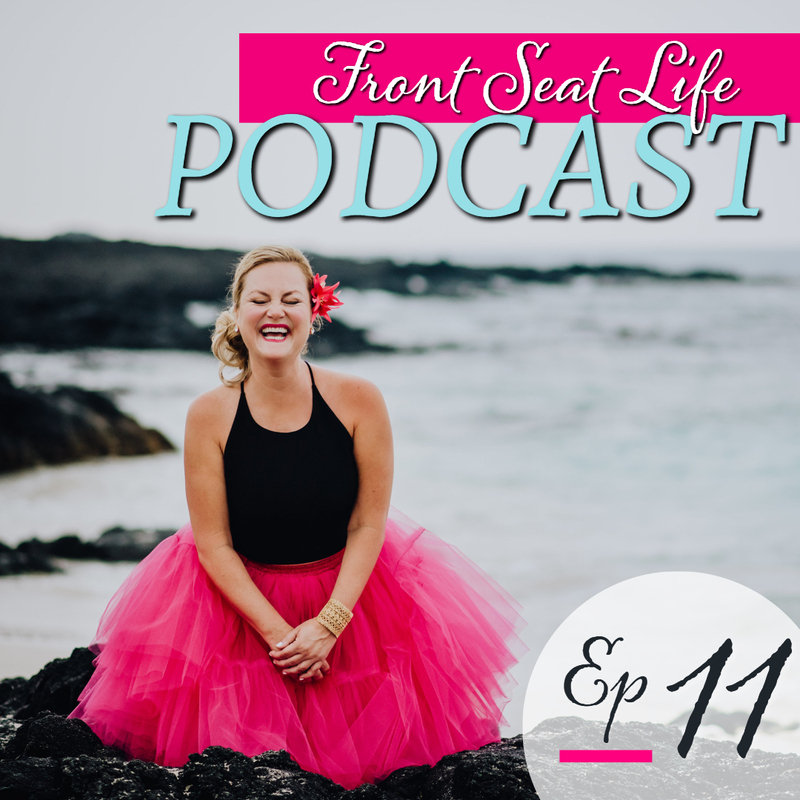 We have been transitioning from “self” into “other.” Last week’s episode was about understanding your partner’s energy, introversion and extroversion, and understanding how your energy is different than your partner’s. And today we are continuing this relationship conversation and I am going back to my therapy roots, I’m putting my therapy hat on. I used to love doing couples therapy, I loved high conflict couples. The Sensing and Intuition dichotomy was one of the biggest ones that would come up notoriously and repeatedly in my work as a couple’s therapist as well as in my own relationships. Probably more than any of the other dichotomies, this is the one that we misunderstand the most. And we also judge the most. We judge other people. We don’t understand how they don’t see things the way that we see them. That’s really what this episode is about. I’m digging in deeper about the need for variety and how that can impact relationships. 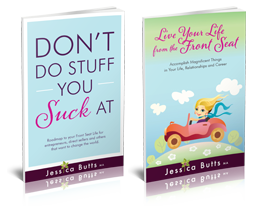 I use some powerful examples from my years as a therapist and from my own personal experiences. These will help you understand that this is who you are innately and then help you understand your partner. If you are currently married or in a partnership, I urge you more than any other dichotomy to learn about this so that you don’t go down this rabbit hole and make the mistakes that I’ve made in my relationships. 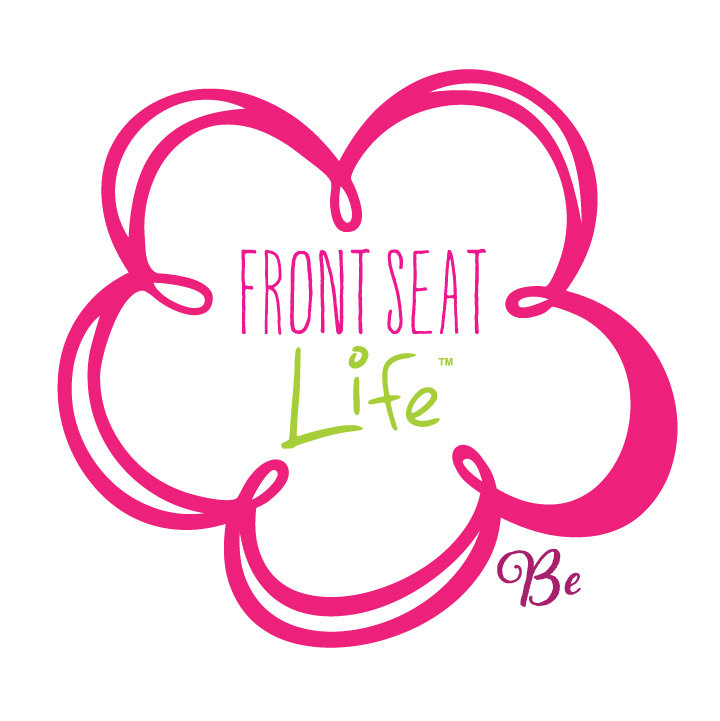 To learn more about the new Front Seat Love Online Course for Couples, go to: frontseatlove.com.